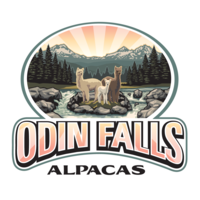 We picked up Day Dreamin at the Snow Diamond Select alpaca sale in 2016. 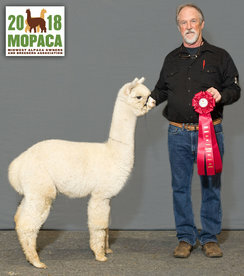 She had only been entered in one show and took 2nd place and Reserve Color Champion only second to our Snow Diamond Minerva, whom took 1st and Color Champion. The two of them are sisters sharing Crescent Moon's Elite's Crescendo as their Sire. 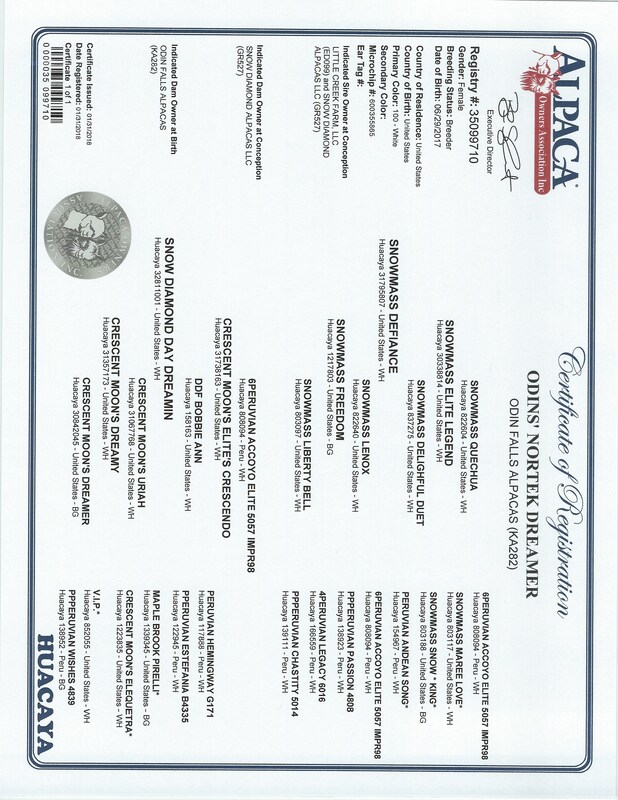 They have also both been bred to Snowmass Defiance bringing these two incredible blood lines together.